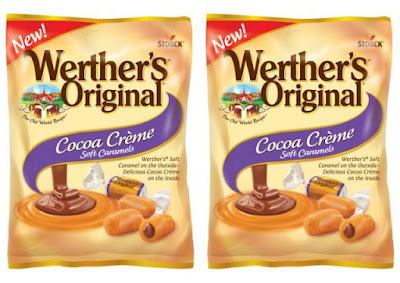 Werther's Original expands their soft caramel selection with new Cocoa Creme Soft Caramels. 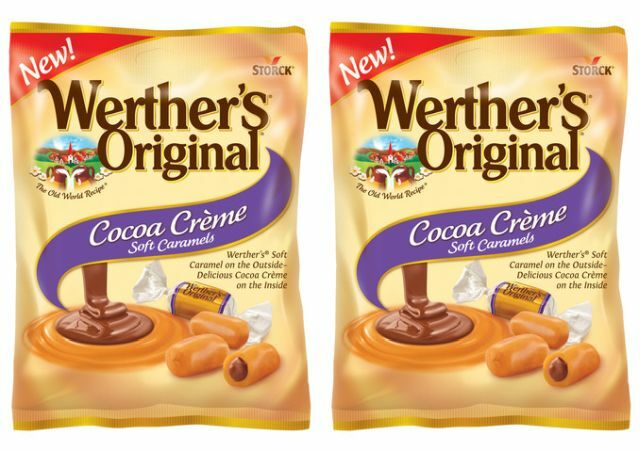 The new flavor combines creamy soft caramel with a smooth cocoa creme filling and comes about in part because research showed that "44 percent of Americans chose caramel as their favorite candy flavor to combine with chocolate, followed by mint at 19 percent." The new candy can be found at retailers nationwide.